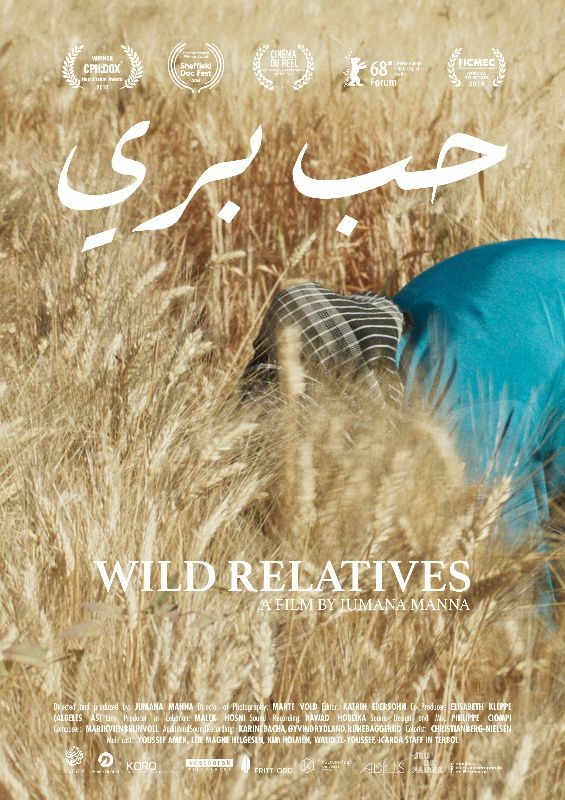 Following a transportation of seeds between the Arctic and Lebanon, Wild Relatives starts in 2012 when an international agricultural research center was forced to relocate from Aleppo to Lebanon due to the Syrian Revolution turned war. 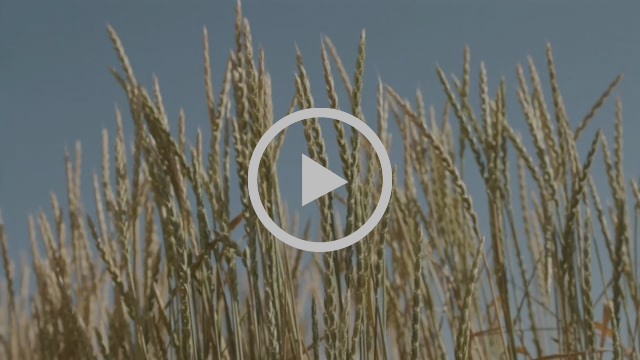 Thus began the laborious process of planting the seed collection in the Bekaa Valley of Lebanon, carried out primarily by young migrant women. 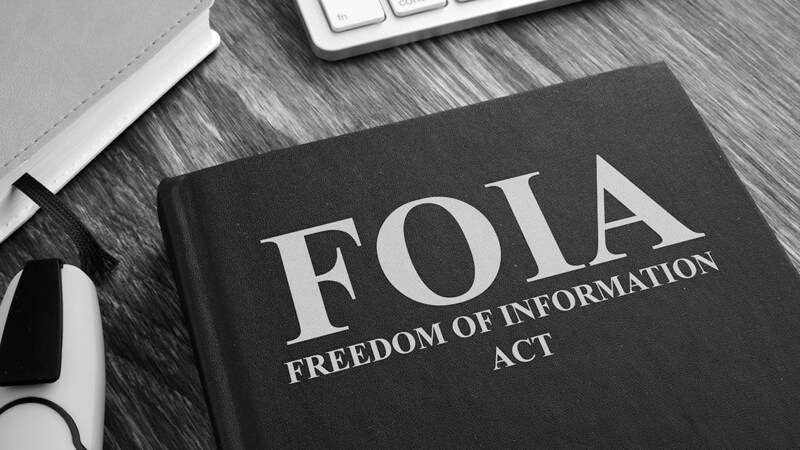 Don’t miss the award-winning documentary film on Thursday, April 18, at AANM. The screening will be followed by a seed swap and discussion led by American Indian Health & Family Services and Dearborn Public Library. Tickets on sale now. [TRAILER] Wild Relatives, 2018. Directed by Jumana Manna. 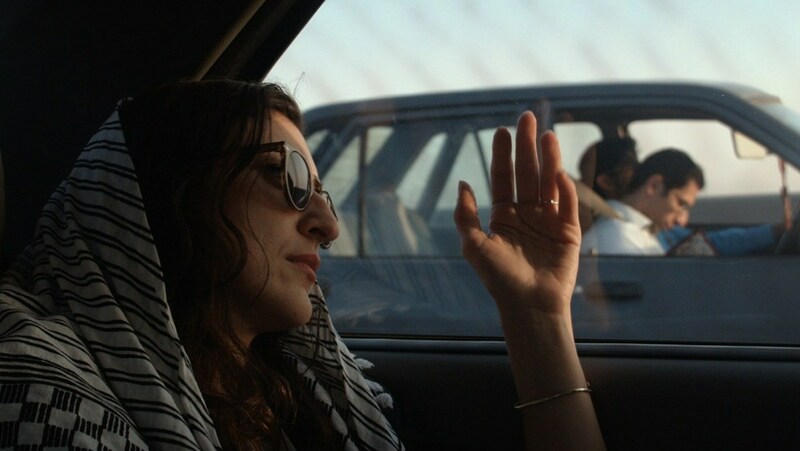 The Arab Film Series is a collaborative effort between Cinema Lamont and the Arab American National Museum. 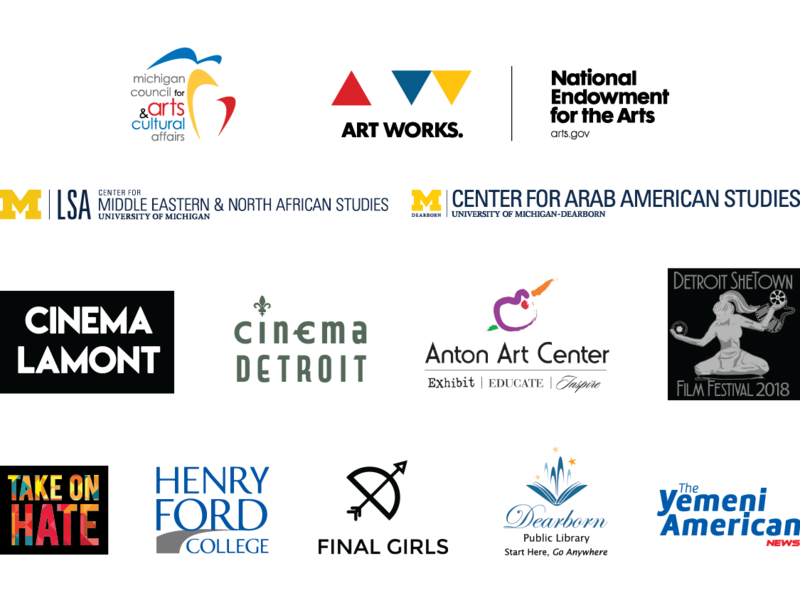 The series brings a wide range of new and classic films by Arab and Arab American filmmakers to the doorstep of metro Detroit, uniting community members through film, dialogue and activism.